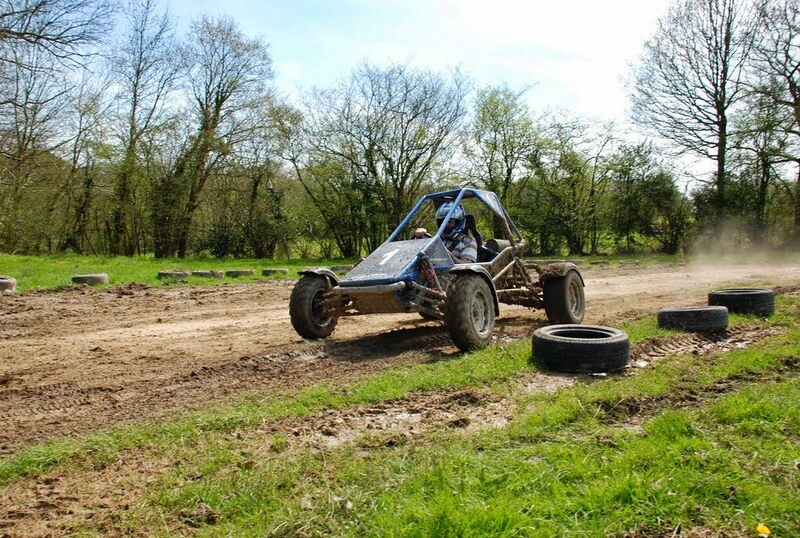 We offer some of the best off track roads with bumps, curves and humps that promise you an exhilarating experience right up to the last lap. 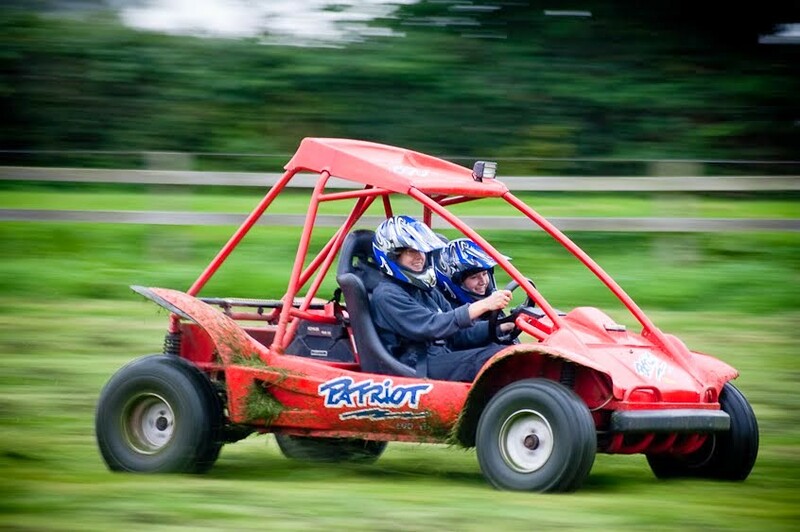 Karts have safety harness and full roll cage that ensure a safe and speedy race. Karting allows you to feel the ultimate feel of speed and exhilaration as you burn the rubber at these winding and rugged roads. 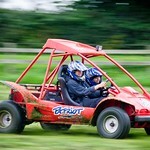 Not many of the off road activities would be able to stand up to its pace and speed. 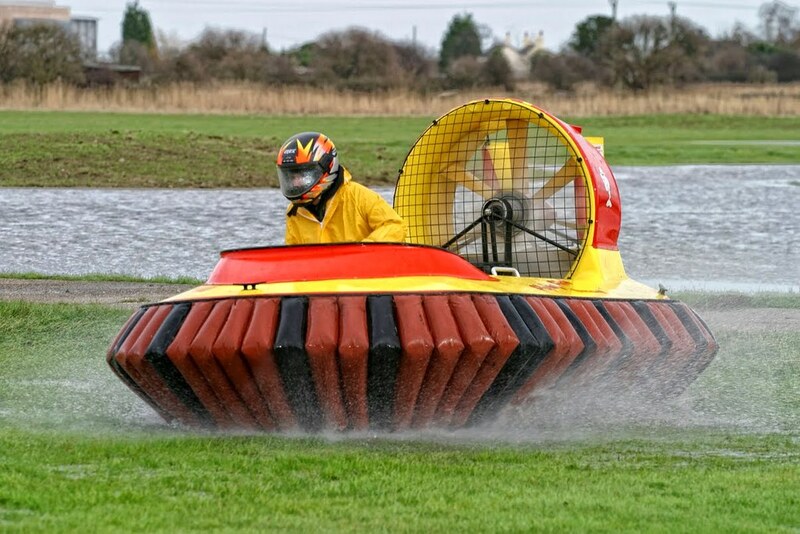 Known to be the latest, fastest and the most thrilling sport in UK. This 600cc Honda V-twin engine could whiz past at 50 km speed and is an adventure that should not be missed! 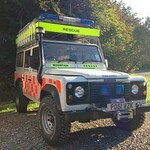 An event that will help your group work together, we will provide you with full safety briefing and necessary equipments. 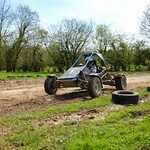 So why wait, just book with us online and test your skills on uneven and bumpy roadsat high speed. 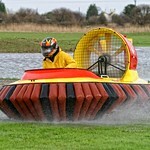 Combine the Patriot Buggy with hovercrafting for an unforgettable day out on your Stag or Hen Do!